I am super excited to share my brand new Expressive Painting E-Course video with you and new launch date! Registrations now open for July 1st intake ... Love to join us? To find out more if this E-course is for you, Click HERE. Or check out my new Testimonials page HERE. 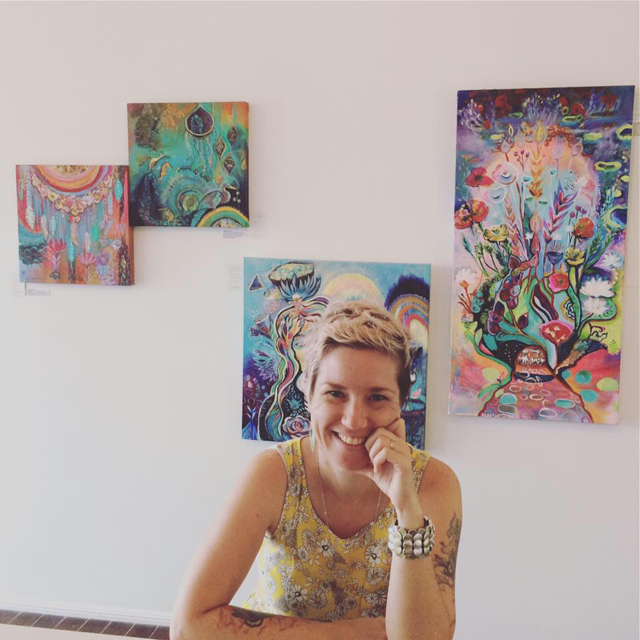 If you're excited about feeling free and expressive in your Art & Life, I would love to connect with you! Feel free to share the news with your creative friends and family too, it would be an amazing course to do together with a loved one.